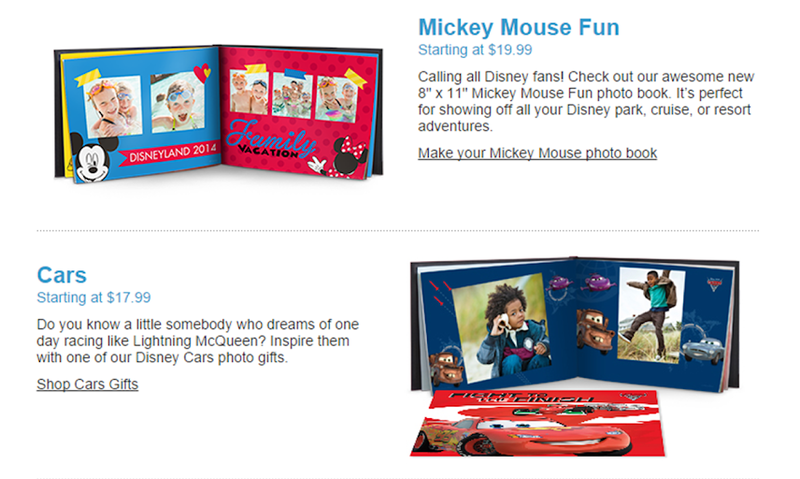 New Disney Photo Books from Snapfish! This Disney photo book post was created in partnership with Snapfish. All opinions are my own. I take a ton of pictures every month. Heck, I take a ton of pictures every week. With each click, I’m always thankful that digital cameras are available for home use because I would be spending a fortune having them all developed!